Anti Amoy Pawis for Kulit And Bulilit and A Giveway! Having two spirited kids is fun! They rowdy, playful, and full of energy but when they get all sweaty and amoy pawis... that's a different story. Whether they're indoor or outdoor, especially now that it's summer, getting all sweaty and sticky is what they are after an hour or two. 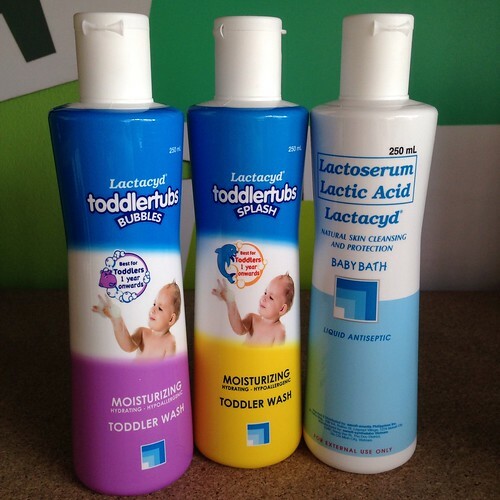 And there's no better way but to give a shower with the only anti-amoy pawis bath products I know, Lactacyd BabyBath for my bulilit R and Lactacyd ToddlerTubs for my kulit Y. Boys are really more malikot noh? And Lactacyd makes me not worry about him to be amoy pawis! And because we're spreading the ANti Amoy Pawis Campaign, I'm giving away 5 packs of Lactacyd Goodies like the photo below! Join my giveaway by using the Rafflecopter widget below! my daughter likes to play outside in the heat like biking and slides at the playground or at the plaza thus she sweats a lot. I dont have a kid, but i am taking care of my little cousin that has no parents present here in the country. My toddler loves running in an open area most specially outside our home. I put powder on her neck & at her back to prevent rashes & also, I make sure to wipe her sweat to rid of amoypawis. my kids loves playing with their cousin habulan or bahay bahayan! 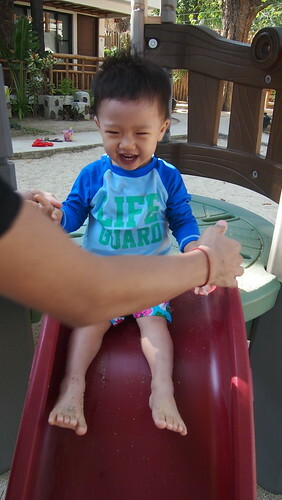 My son loves riding the boats and feeding the fishes in Nuvali. We will go there this April to celebrate his birthday. We will be under the sun, most probably sweating, so Lactacyd would really help keep him from amoy-pawis. My son loves to go outside and play habulan and ride a bike with his playmates. So you can just imagine how sweaty and amoy-pawis he can get. 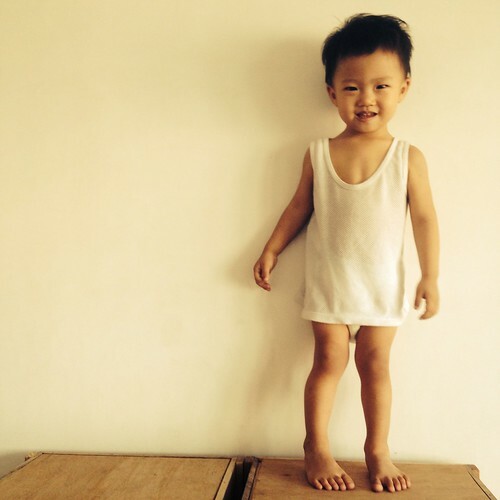 My son has a very sensitive skin and because of the scorching summer heat, nagkaka bungang araw. Lactacyd would really help him to be #antiamoypawis and get rid of his bungang araw. My kid's favorite summer activity is playing outside of our house with her cousins. She's a spirited child too that is why she's always sweaty, but happy! My kids is trying to learn how to skate using roller blades and hope that she will be really be free from "amoy-pawis"
My daughter loves running around the house and pretending to be ballerina. 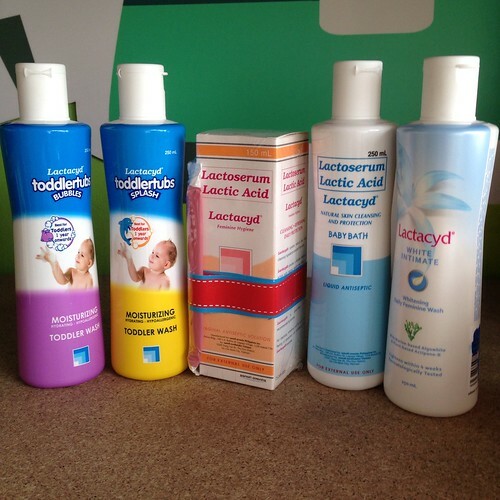 I really like Lactacyd products because it keeps still smelling fresh even after all that playing! my daughter loves to play piko and chinese garter this summer, and sometimes she plays with her cat Jessica. She perspire alot and I want a product that we can use that she can feel fresh even she perspire. This summer my kids enjoys summer sports. my son is into football and my daughter is into red cross summer training, to make them amoy pawis free I would want somewthing that they can use. My daughter loves to run, dance around and pretend to be a ballerina. I want her to be amoy pawis free even after all that playing. I dont have a kid yet but I babysit my nieces during weekends and restdays. They love to run and chase each other so I want them to be amoy pawis free all day long. They love playing basketball. I want them to be amoy pawis free even after all that playing. My kids loves to play hide and seek under the sun and "Tumbang preso" I want to win Lactacyd Mum and Tub so I could protect him so much amoy pawis from so much perspiration..
My son and his friends loves to play basketball.. We have a mini basketball stand in our garage. My son loves afternoon biking after his nap. I change his clothes every 4 hours to keep him fresh and amoy pawis. Also we use Lactacyd for Toodlers. It keeps his skin moisturize and prevents bungang araw. Riding their bikes through the park, i want them to continue enjoying it, but without the Amoy Pawis part. I dont have kids yet but my niece (1 & 3months old) loves walking around the house and if not satisfied she'll grab you outside for a walk! After ng walk, ayun, puro pawis lalo na ang ulo at likod. my preschool students love playing soccer. My little girl loves to run, jump and play around the house as she super duper hyperactive and this is the reason I want her to be anti amoy pawis. 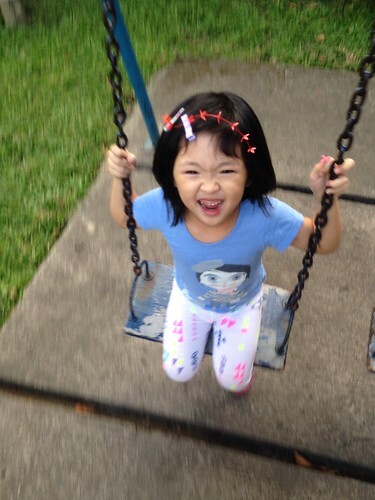 My kids enjoys playing outdoors especially on the playground with other kids, they run around, dance and jump a lot. This active kids are just unstoppable and i wont get in the way of their fun instead I try my best to play with them too, and i want them to be anti amoy pawis! My son loves to ride his bike and playing around with his cousin and i want him to be anti amoy pawis! him to be anti amoy pawis.